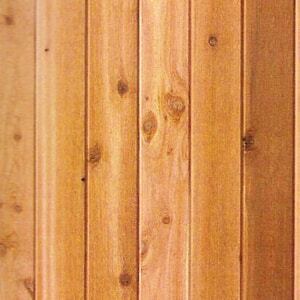 Western Red Cedar is reversible so both the rough or the smooth side may be used. When nailing use a single finish nail as shown in the picture above for 6" widths or less. Wider widths require two face nails per bearing.